With many reports highlighting that managers play a critical part in the engagement levels of their employees, it’s high time we took a look at the defining factor in what makes a manager engaging. That’s exactly what Sirota and Hogan Assessment Systems talked about yesterday at their exclusive panel discussion and event titled How to Grow Employee Engagement Using Personality. 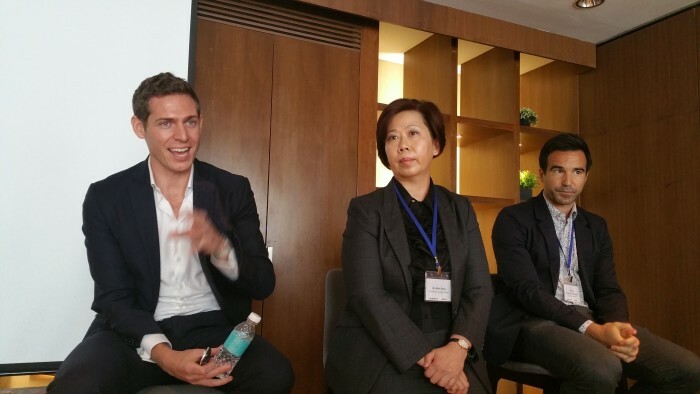 The event, which also also served as an exclusive sneak peek into a new employee assessment model, was attended by about 30 senior HR professionals across various industries. 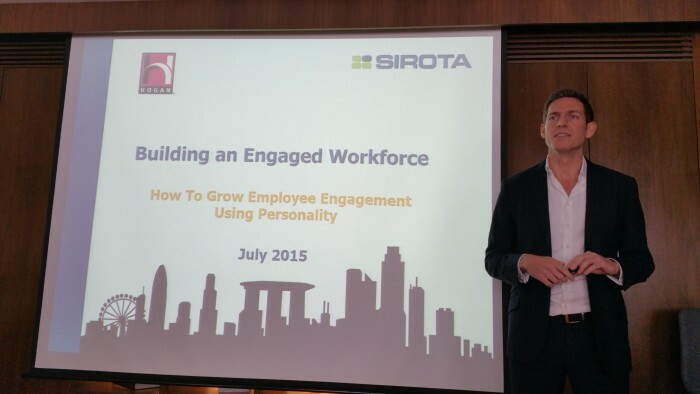 Human Resources caught up with Lewis Garrad, managing director of Sirota Asia Pacific, who explained leadership is a critical driver of having a highly engaged workforce. He also noted that in Asia, the people selected into managerial roles tend to be highly technically competent. However, they lack the interpersonal sensitivity, sociability and flexibility, which are not just challenges for now, but also for the future. Here are 3 tips Garrad included on how to avoid selecting bad leaders. Firstly, leaders need to make sure they are assessing people in the right way. “The personality and character assessment industry has been captured by what you call the strengths based approach, it tells people what’s great about them and help leverage that to perform well,” said Garrad. Secondly, it is crucial to understand what makes leaders successful. “Be very wary of people who are great at getting themselves promoted in your organisation without actually generating tangible results,” he cautioned. Finally, make sure that you’re incorporating the full suite of metrics while assessing people. “In the presentation, I talked about competence, competencies and character, which is ability to get results, how I behave at work/how I get the results and what’s at my central core, my values, my personality,” said Garrad. “You want to make sure that you understand all of those three things, and it’s not just about having someone who is able to do financially well, it’s how do they behave, how do they engage others and people who could do all of those things are likely to be good leaders. So avoid emphasising any one particular point,” he advised.